Released with a gatefold cover and cardboard lyric inner-sleeve. 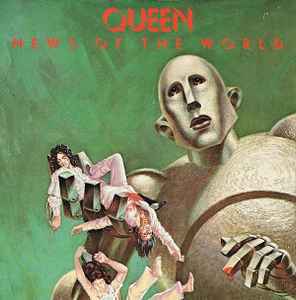 Not confuse with this later Repress Queen - News Of The World with paper inner-sleeve. I own this Album, but mine has gatefold jacket.